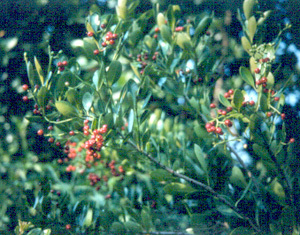 General Landscape Uses: Accent tree or shrub. Buffer plantings. 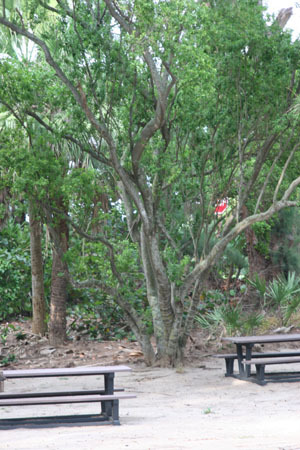 Ecological Restoration Notes: Common in coastal hammocks along the east coast; rarer as an understory shrub in pine rocklands on the Miami Rock Ridge. Due to geographic variation in morphology, obtaining local germ plasm is recommended. Description: Small tree or large shrub with a compact, dense, rounded crown from a stout trunk with spreading branches. 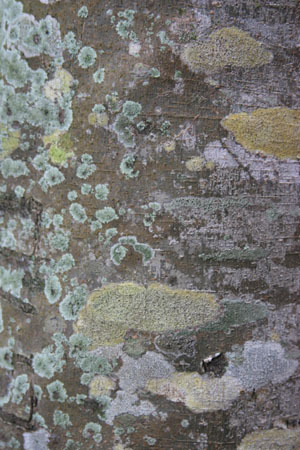 Bark smooth, reddish-brown, gray brown, or yellowish, often covered with patches of lichens. Leaves variable, thick or thin, light green and smooth above, around 1 to 2 inches long. 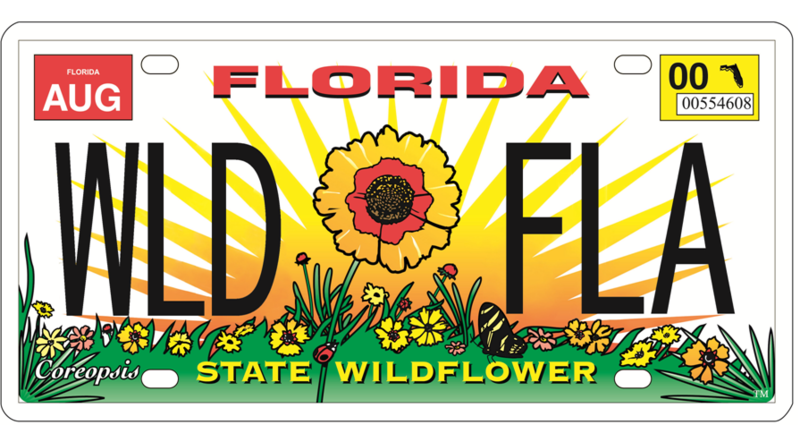 Dimensions: Typically 10-25 feet in height; to 34 feet in South Florida. Can be as broad as tall. Range: Monroe County Keys north mostly along the east coast to Brevard County; West Indies. For a digitized image of Elbert Little's Florida range map, visit the Exploring Florida website. Little's Hendry county report has not been substantiated. Habitats: Hammocks and thickets; understory shrub in pine rocklands. Fruit: Bright red berrylike drupe. Usually summer-fall. Horticultural Notes: Can be grown from de-pulped seeds. Place in light shade or full sun. Germination is usually in 2-3 weeks. 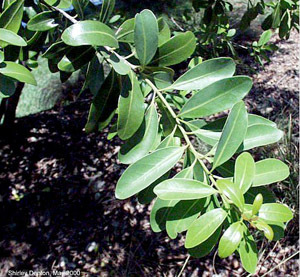 Comments: Taxonomy: plants with smaller, more narrow leaves from the pine rocklands of the Miami Rock Ridge have been described as another species, Torrubia (=Guapira) longifolia, or variety, Pisonia (=Guapira) discolor var. 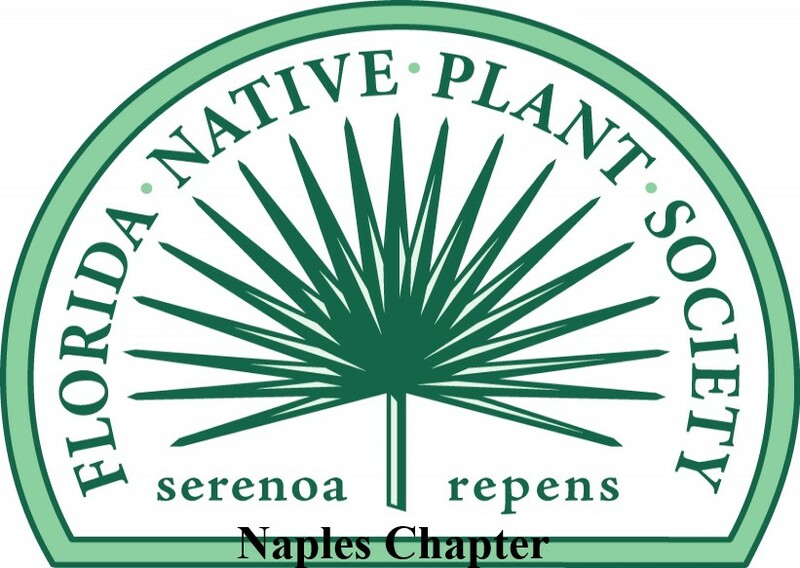 longifolia; plants with hairy leaves from the Florida Keys have also been described as another species, Torrubia (=Guapira) floridana.